If 2018 is as chaotic and channel-hopping as 2017 was, elegant and strategic design will be the only way to cut through the noise. 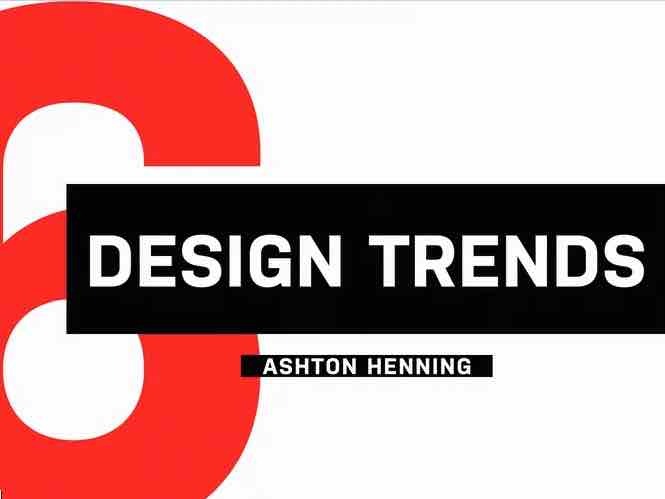 Watch as Ashton Henning, graphic designer at Dyad, breaks down six design trends he expects will start saturating the market this year. As long as its message is consistent and easily recognizable to its target audience, a flexible logo can help your brand dynamically interact with its content. Keeping your presentations clean and simple will help your audience focus on the big picture, instead of getting lost in all of the details. Providing your audience with an unexpected point-of-view incites more intrigue and curiosity in the product or service you’re advertising. Unconventional fonts help your work stand out from the crowd. They’re especially useful when you have an offer or deal to promote. Gone are the days of limited layouts. 2018 is the year of going against the status quo to evoke emotions that have yet to be tapped into. Locking certain pieces of website content to the screen leaves more real estate for imagery, allowing you to more effectively guide users through your business’ offerings.